The Eagle Challenge gives the girls and boys in our recreational classes an opportunity to compete in a fun environment. 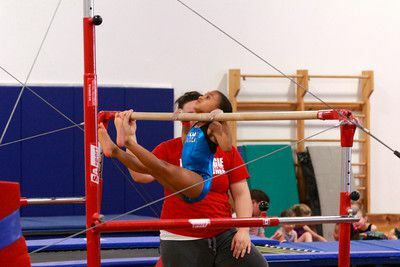 Students will perform routines on all apparatus and will be judged by our coaching staff. 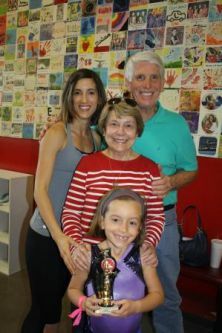 Each gymnast will receive a ribbon for each event competed and everyone receives a trophy for participating in the event. Call 972-712-4644 to hold your spot and to build some memories.